Sign up and receive Property Email Alerts of Warehouses to let in Strijdompark, Randburg. Ferngate studios has mini units of warehouse with office space. This park offers 24 hour security. 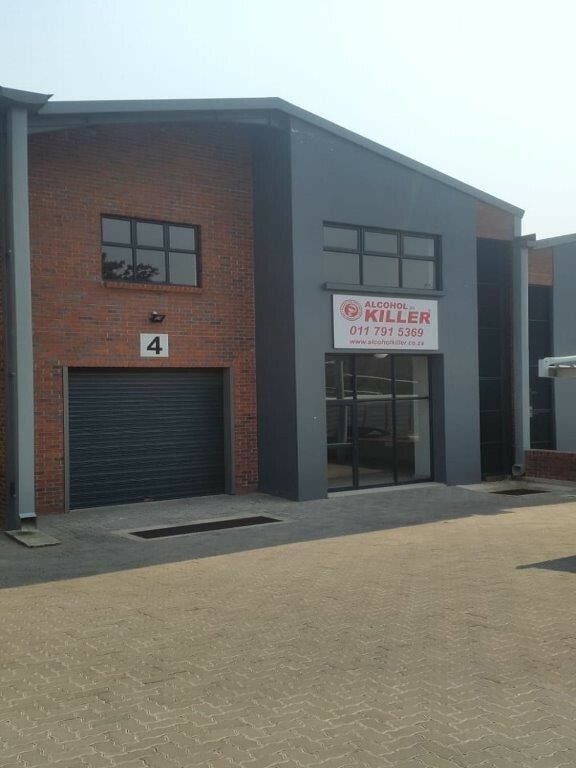 Well located on N1 highway and caters for logistics, distribution and warehousing. Rental excludes rates and taxes, water and electricity. Sign-up and receive Property Email Alerts of Warehouses to let in Strijdompark, Randburg.